Did You Ever Get Stoned? 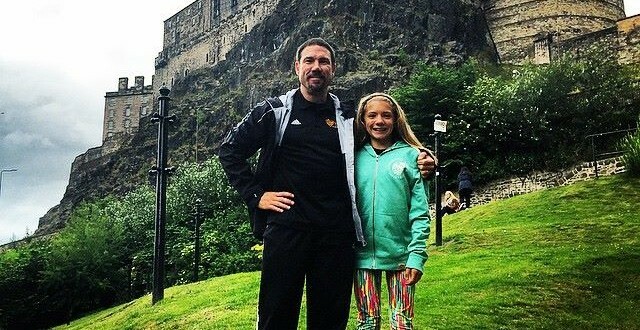 If you ever get a chance to go to Edinburgh, Scotland, there is one place you will have no choice but to see; the Edinburgh Castle. This landmark is nestled high in the center of the city on an ancient volcano. The castle was put in this specific place because the height made it easier to defend against invasion. Lit up beautifully at night, this once hard to approach landmark now beckons every visitor to have a look inside. The Stone of Destiny is a 340-pound block that was carved from red sandstone and has been traced back to biblical times. 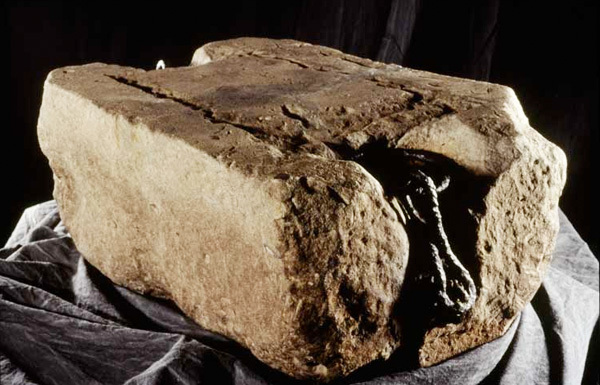 A square cut of stone, this ancient rock was used for the coronation of monarchs of Scotland. A king would sit upon this religious relic and only then be given permission to lead the country. In 1296, the stone was captured from Scotland by Edward I and brought as a spoil of war to Westminster Abbey in England. It remained there for almost seven centuries until 4 students stole the stone back for Scotland in a daring raid in 1950. Four months later, the stone was returned to England until it was given back to Scotland again in 1996. It was as if people were trying to steal the stone so they could have permission to crown a leader. 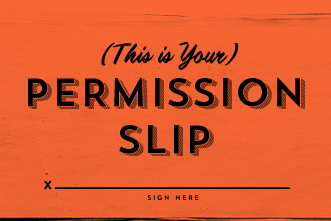 Do you wait for someone else’s permission? Has someone stolen your “Stone of Destiny?” People often act as if they are waiting for someone to give it back to them so they can finally get started. This writing is a reminder that you can start any day you want. Your power comes from within. And one famous Scot can prove it to you. 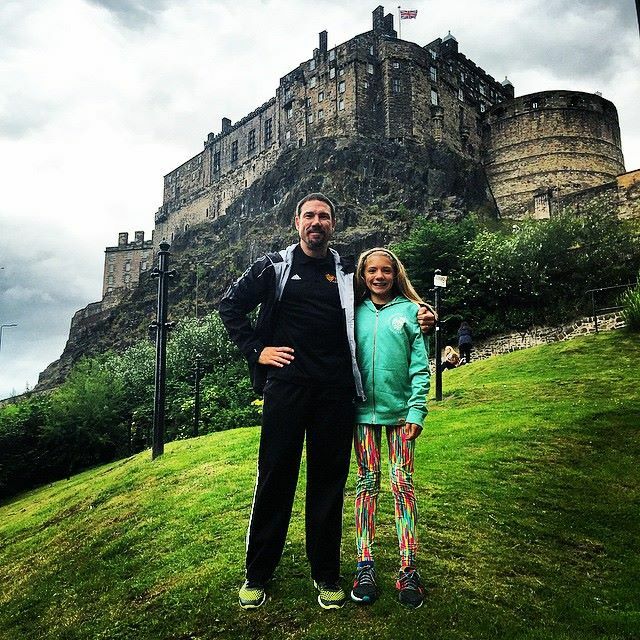 William Wallace held no political position and had no experience leading armies. He did not have any royal blood running through his veins. But he led anyway. He didn’t wait for permission to do it. He rose from an unknown to the “Guardian of Scotland.” This is considered by historians to be an extraordinary feat, but I don’t think so. Passionate people throughout history have always skipped waiting in line for permission to do what moves them. And then they eventually had no choice but to move others too! 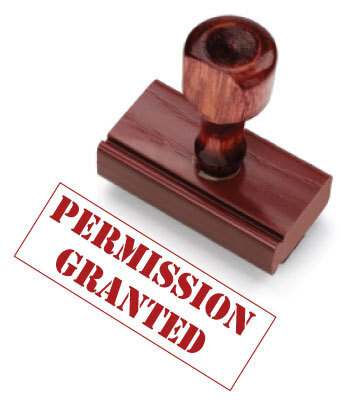 There is, however, only one person form which you require permission. And it is not your parents, friends, or boss. The most important person to give you permission to chase your dreams is yourself! Sound easy? Well, you would be surprised how many people give themselves a “no” before they wait to hear it form someone else. You have permission to begin a better diet. You have permission to seek a better job. You have permission to be who you want to be. You have permission to end bad relationships. You have permission to make more money. The Scots were right, your destiny really is related to permission. The only difference today is that you don’t have to sit on a rock or wait for someone else to get it. This News Is Going To SCARE You!